Minimum number of 10 delegates. 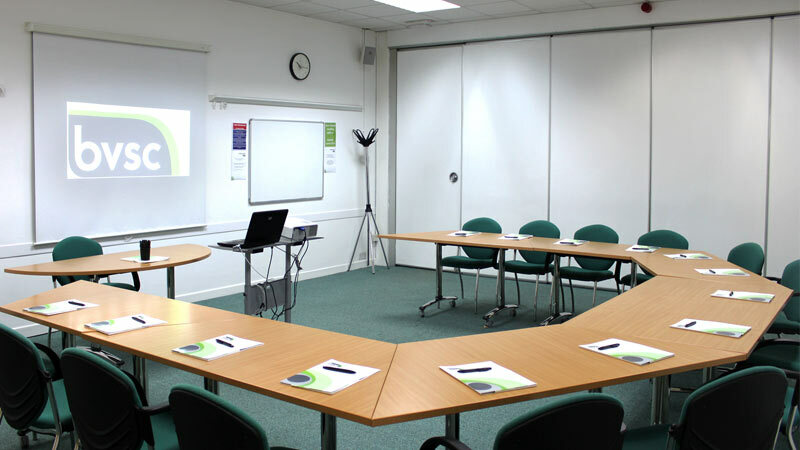 For Meetings of 50 delegates and over we recommend that you hire our PA system for £150.00. Please speak to the conference office for details. 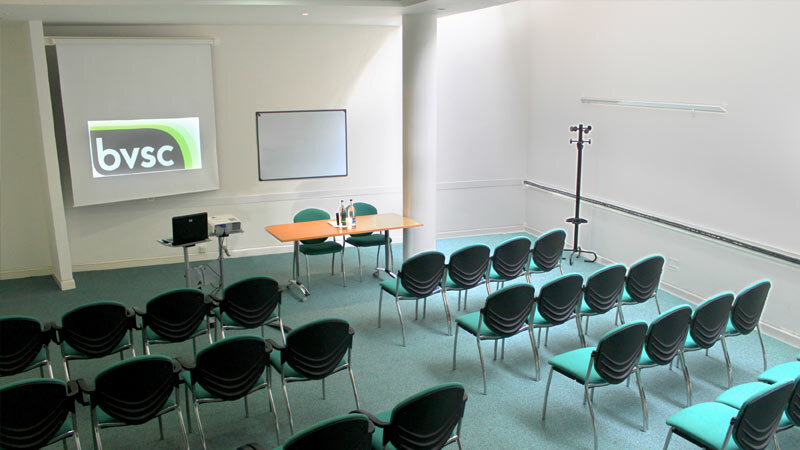 We offer a range of conference rooms, the largest of which can accommodate 180 delegates theatre style or 100 delegates cabaret style. 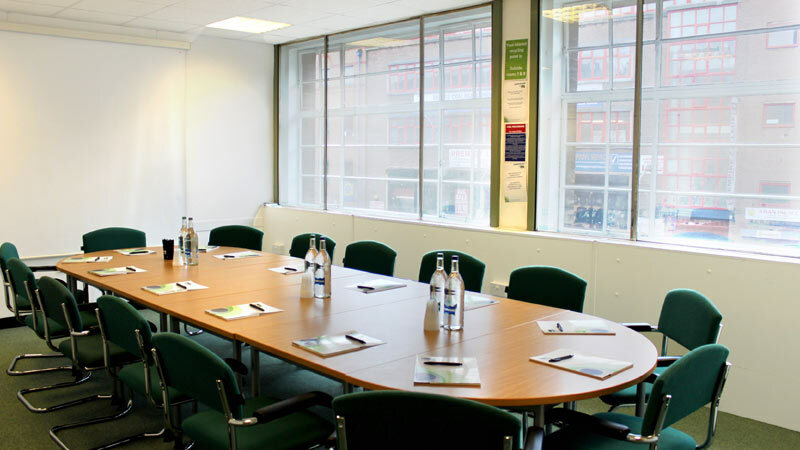 We also have a number of smaller rooms which can be booked as syndicate rooms. 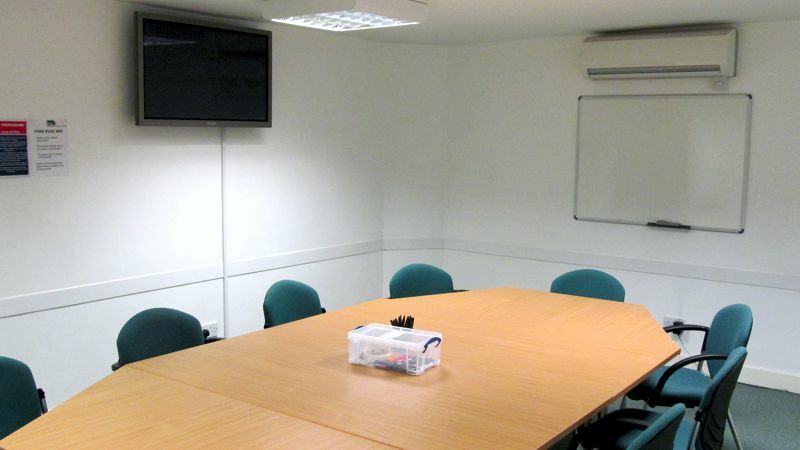 Syndicate/breakout room hire is charged at £150.00 per day or £100.00 per session. 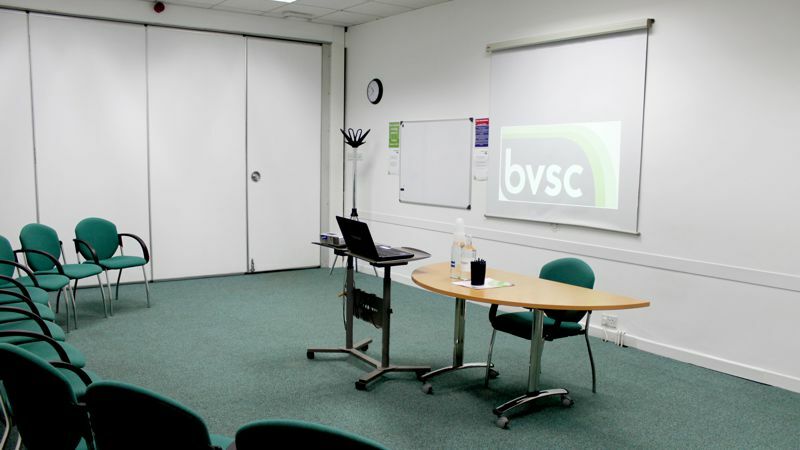 All room prices shown include room hire only and are VAT exempt. 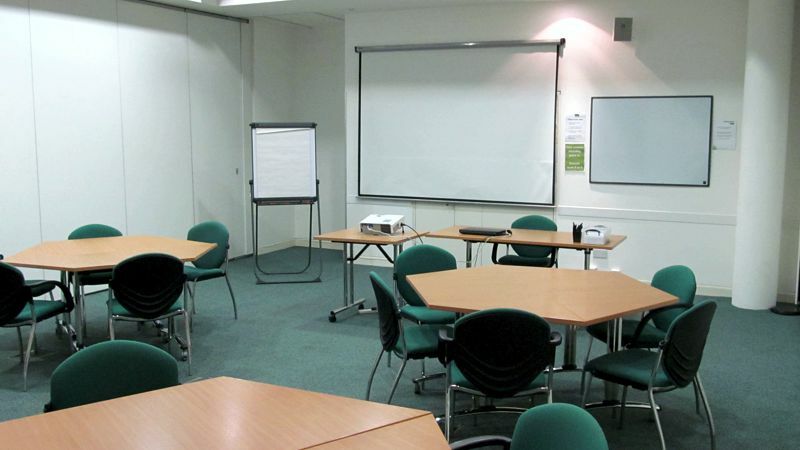 We allocate meeting space on the basis of numbers attending and the type of layout you need. So our staff will discuss this with you and allocate rooms accordingly. 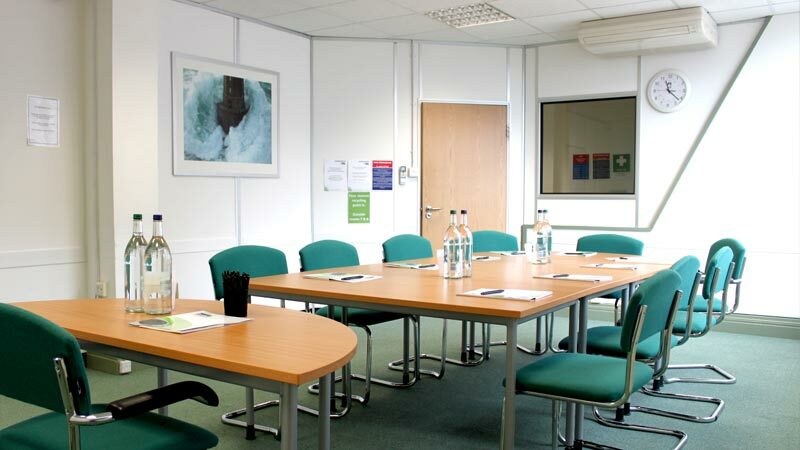 When you make an enquiry, we will check availability for your estimated numbers and requirements and offer you a provisional booking. 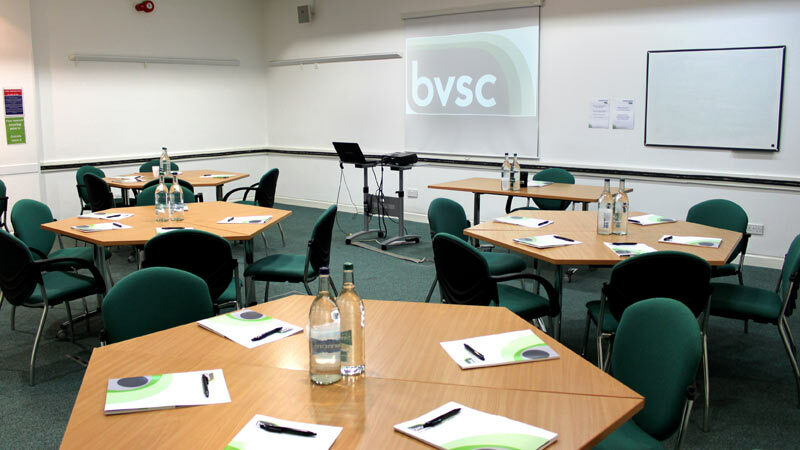 To confirm your booking you will need to complete a booking form, 10 days prior to your event date you will need to confirm your catering needs by submitting a catering form to us. 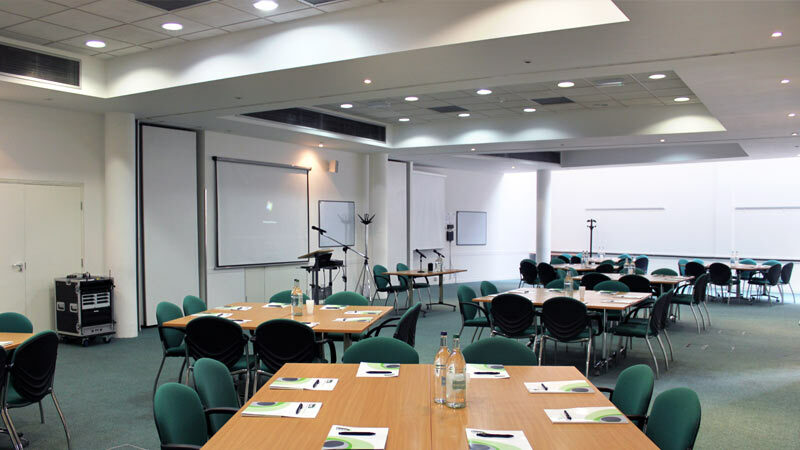 Once final numbers are confirmed appropriately sized rooms will be allocated to your event.